There are a few corners of the digital world that I leave unvisited in order to preserve my sanity, namely the dark net, my ex’s Facebook page, and YouTube comments. Stephen Pihlaja braves the last of these domains in his monograph Antagonism on YouTube: metaphor in online discourse (London: Bloomsbury, 2014). In six chapters spanning 161 pages, Pihlaja documents and analyzes one discussion that occurred via YouTube videos and comments between Christians and atheists. This book is rooted in theory on discourse analysis, impoliteness, and computer mediated communication. While a dense text that at times reads like a dissertation, the author’s lucid style creates an engaging effect that draws the reader in, a feat not oft accomplished in academic writing. I am not a linguist11, and I was a bit out of my depth when it came to the intricacies of discourse analysis and linguistic theory. That said, Pihlaja’s clear presentation and examples made the theory and application accessible to a reader with limited linguistic background. I wish that more academic writers applied themselves towards clarity and accessibility as Pihlaja has done. Instead of a broad scope, Pihlaja intentionally narrows in on one instance of YouTube drama explaining, “this book focuses on the interaction of a small group of users discussing issues of Christian theology and atheism on the site, analysing how drama develops over time and how users position themselves and others in relation to changing contexts” (9). By focusing on a small group of users and one discussion, Pihlaja dissects the narrative and conversation with balance and care, building on theories of others, adding to existing literature confirming and challenging existing frameworks and theories. The stated goal of the book is to demonstrate that “’drama’, rather than a simple exchange of insults between users, is actually much more complex, revealing beliefs about the social world and what the YouTube community should be” (13). Though on the surface, it may seem like online disputes between Christians and atheists are nothing more than name-calling, insult hurling, and the inevitable allusions to Hitler and Nazis, Pihlaja’s analysis reveals that the conversation is much more complex (13). The drama driving the book is the case of one user, Yokeup, calling another user, Crosisborg, ‘human garbage’ and afterwards justifying this insult by claiming the Biblical parable of vines and branches implies that all non-Christians are ‘human garbage.’ In the videos and comments that followed, conversations between atheists and atheists, Christians and atheists, and Christians and Christians, unfold into a web of metaphor and discourse that Pihlaja analyzes and uses to thicken the description of computer mediated communication. After the first introductory chapter, the author stakes out the parameters of his study in chapter two, “YouTube as a Field.” The real analysis begins in chapter three with analysis of metaphor as used in this discussion. Both Christians and non-Christians used metaphor as a vehicle for attempting “not only to describe their social interaction, but also to effect change in the community; presenting others and their actions in a negative way and using metaphor to present themselves and their own actions in a positive way” (77). 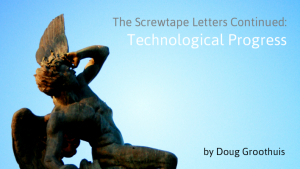 Chapter four continues the in depth analysis by examining the role metaphor plays in the categorization of users. Categories are not fixed. This is demonstrated by the fact that the category of ‘Christian’ is in contest by both Christians and non-Christians. Some who self-identified as Christians were categorized by other Christians as ‘fake’ or ‘fluffy’ Christians. Non-Christians also were divided in defining the category of Christian. Some insisted that calling someone ‘human garbage’ was not Christian-like behavior, while other more staunch atheists claimed that this hatred is at the heart of all real Christianity and is thus evidence of the dangers of the Christian religion. In chapter five, the author examines conflicting storylines, noting that drama develops not between pre-established groups, but “drama occurred when users positioned themselves and others in conflicting storyline, often in response to others” (150). Christians and atheists did not join ranks based on religious beliefs. “The difference was then not in beliefs they held, but in how they interacted with others and positioned themselves in the social world” (159). Though the discussion was between Christians and atheists, there were a lot more than two storylines running through the conversation. The last chapter summarizes the narrative and analysis, concluding with a short note on next steps in this kind of study. For those with an interest in media and religion, this book provides an excellent case study for discourse analysis of metaphors. This book is not explicitly intended for pastors or theologian, but the implications that this book raises for Christians (and atheists) are myriad. Some of the questions I found myself wanting to explore further were: What makes YouTube a unique platform for communication in contrast to other methods of computer-mediated-communication? 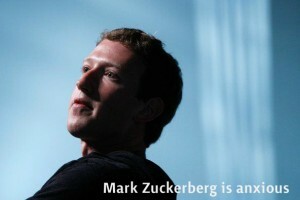 How does the combination of video and text affect the conversation? Of course, these questions are not in the scope of this book. Now that Pihlaja has helped uncovered the how and why behind antagonism in online interactions, I hope that theologians and pastors will build on this work to engage with these questions. 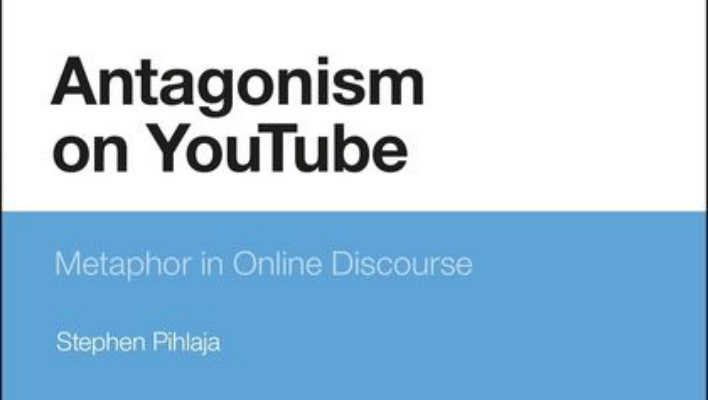 Antagonism on YouTube: metaphor in online discourse, by Stephen Pihlaja. New York: Bloomsbury Academic, 2016. Michael Toy is an amateur theologian, studying at Princeton Theological Seminary. Having studied media studies at Wheaton College under Dr. Read Schuchardt, Michael hopes to more fully dissect and analyze the intersection between theology and media ecology within the academic and the ecclesial settings.